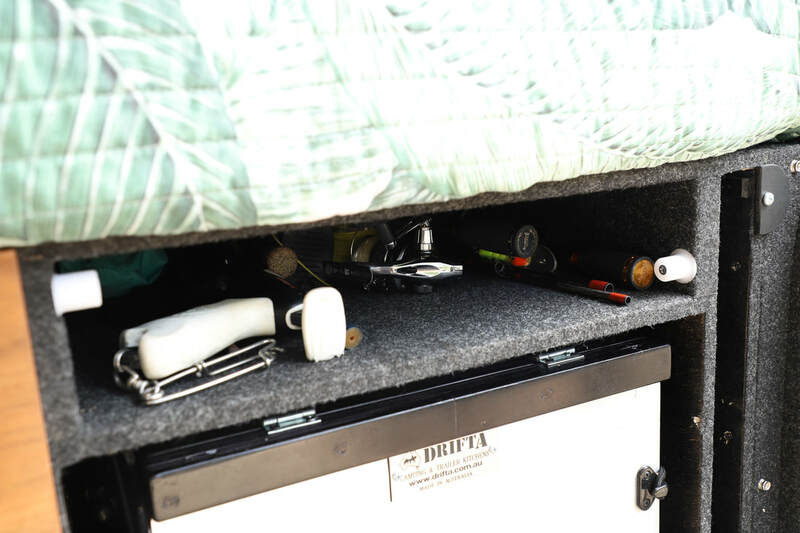 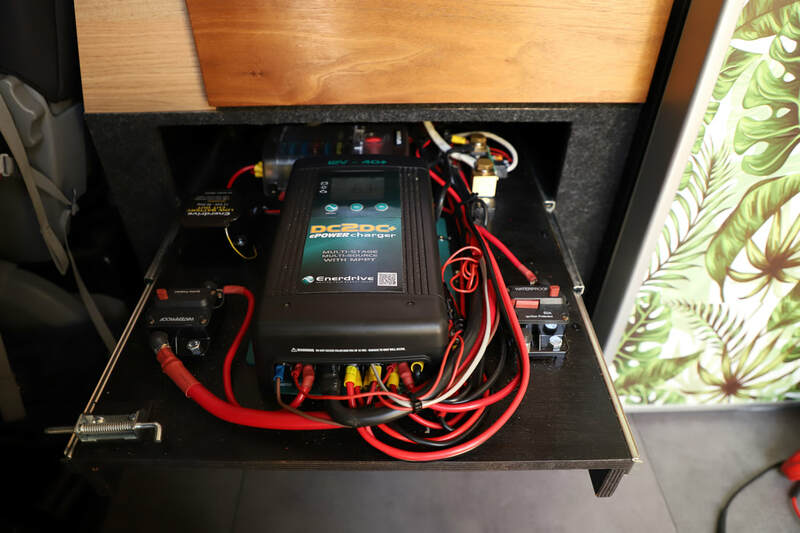 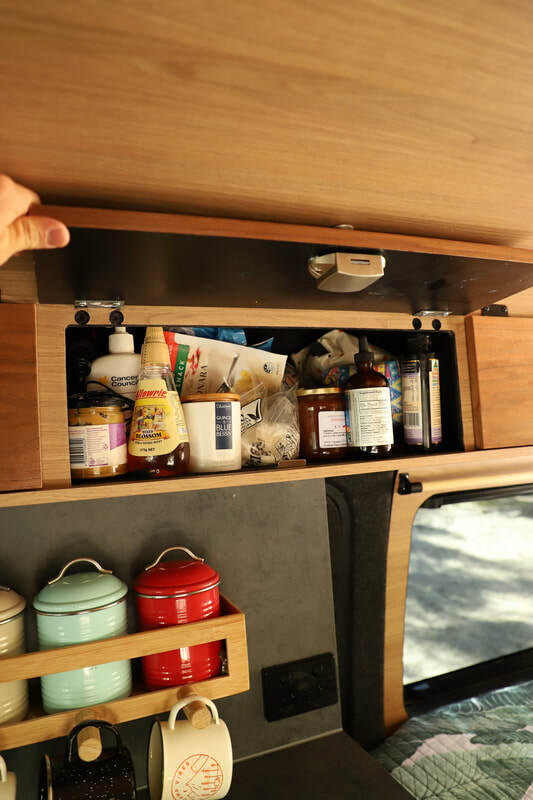 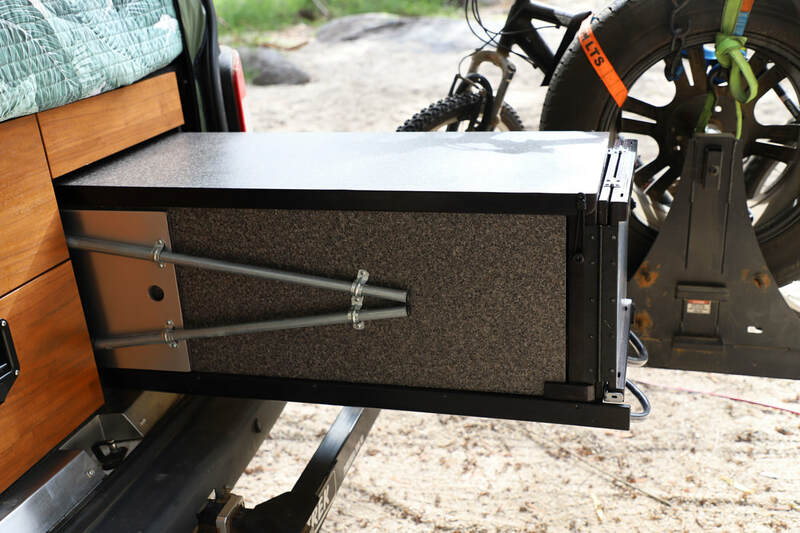 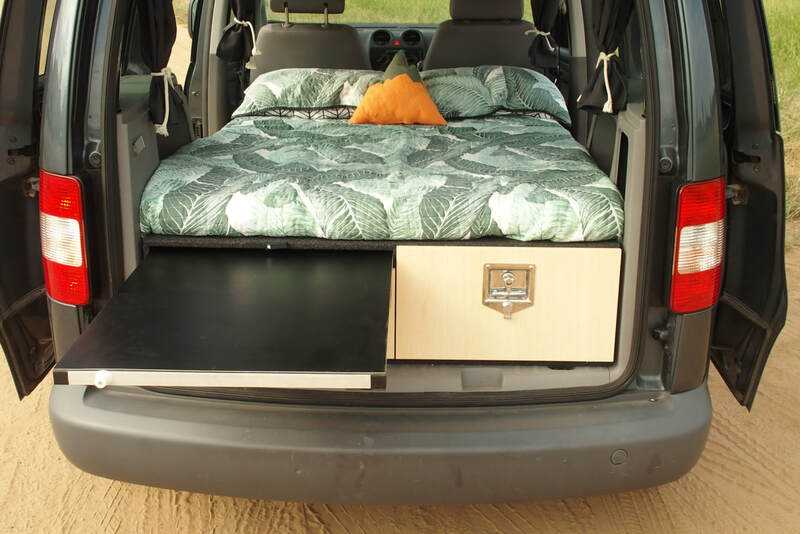 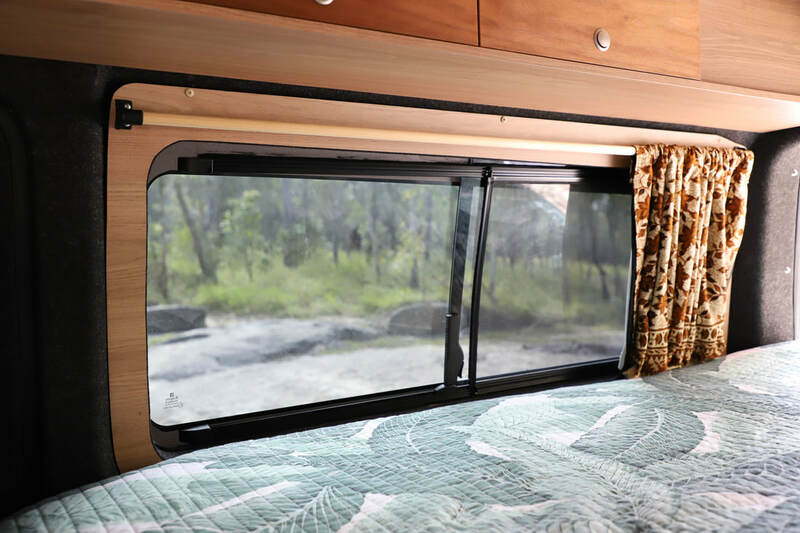 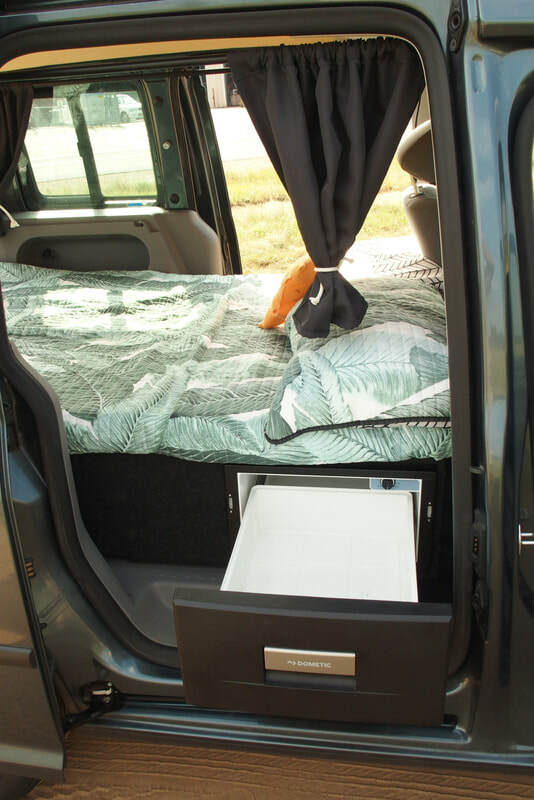 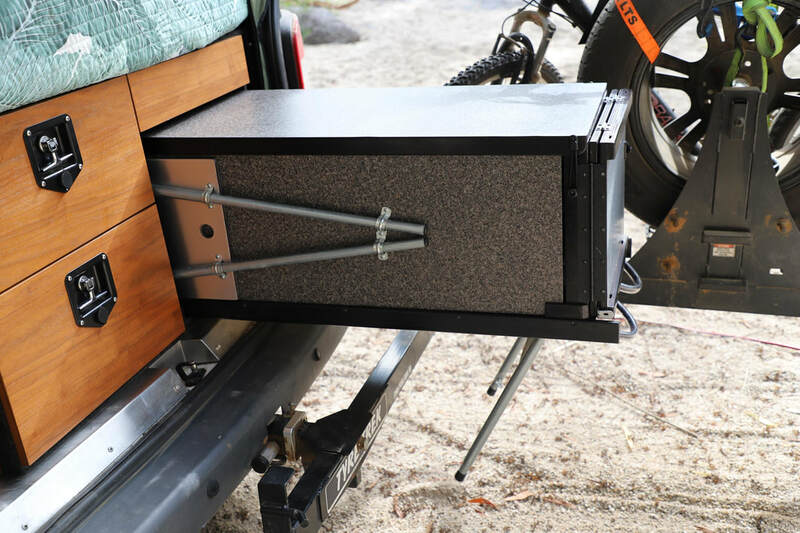 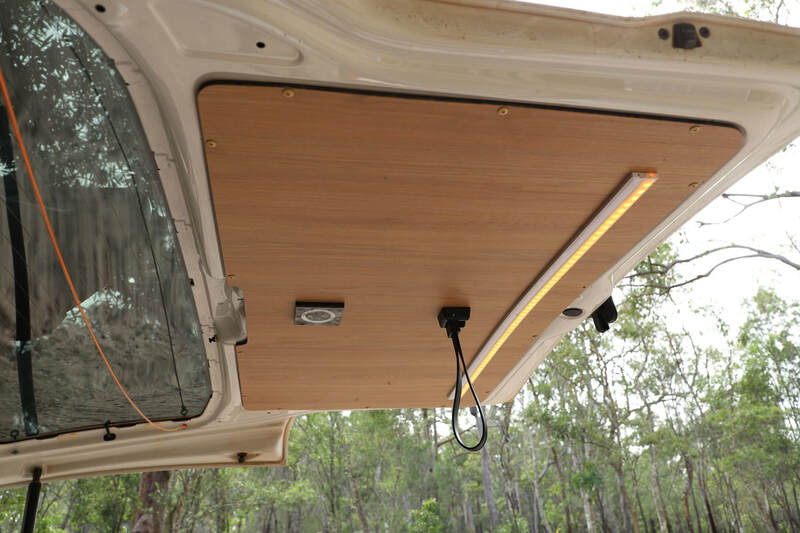 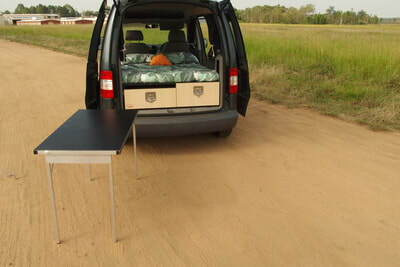 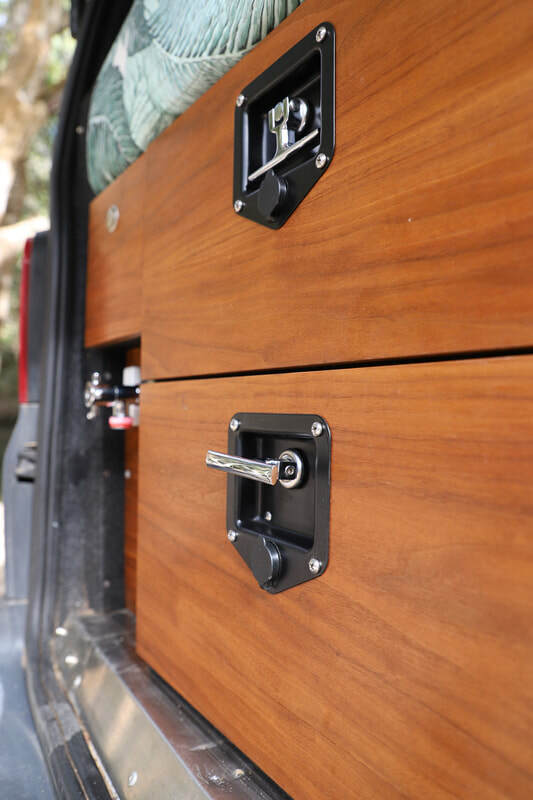 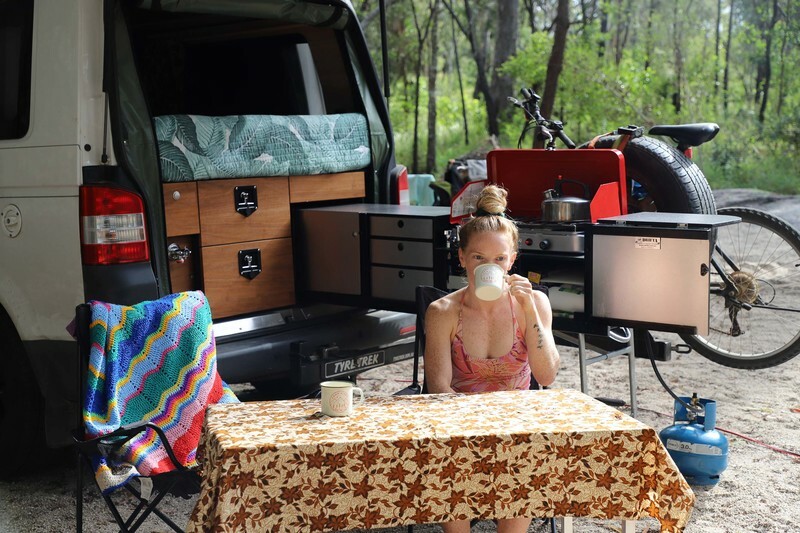 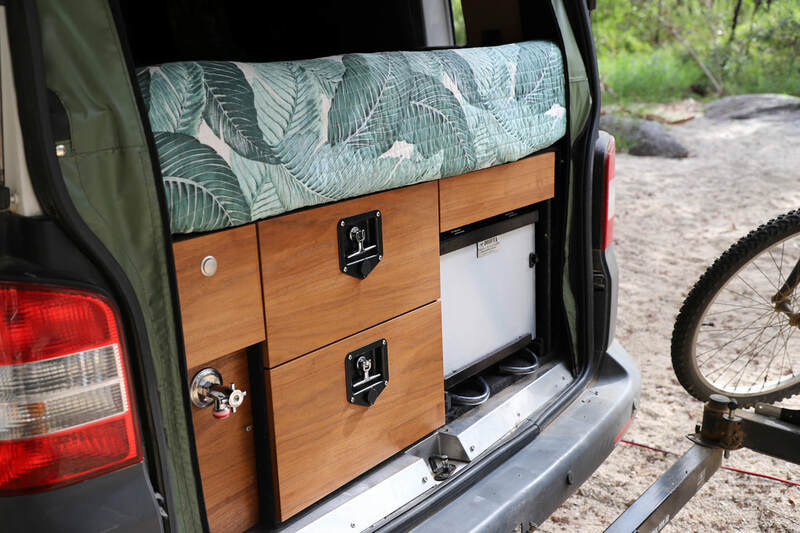 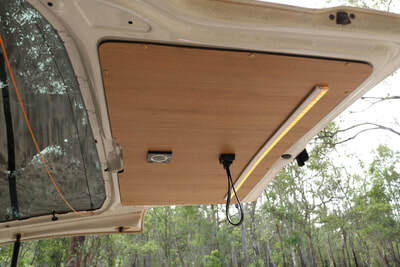 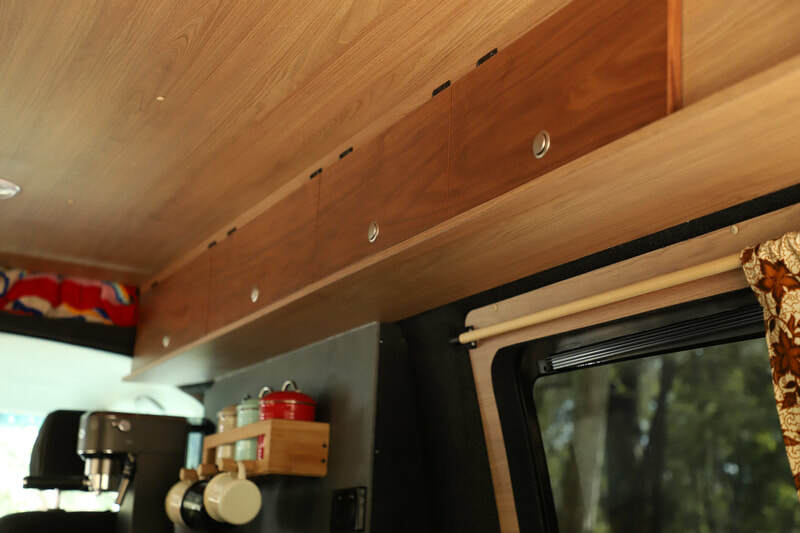 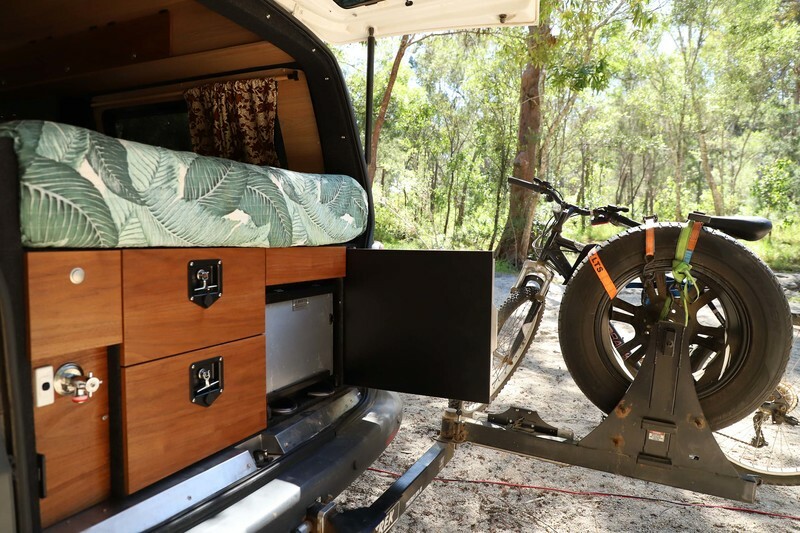 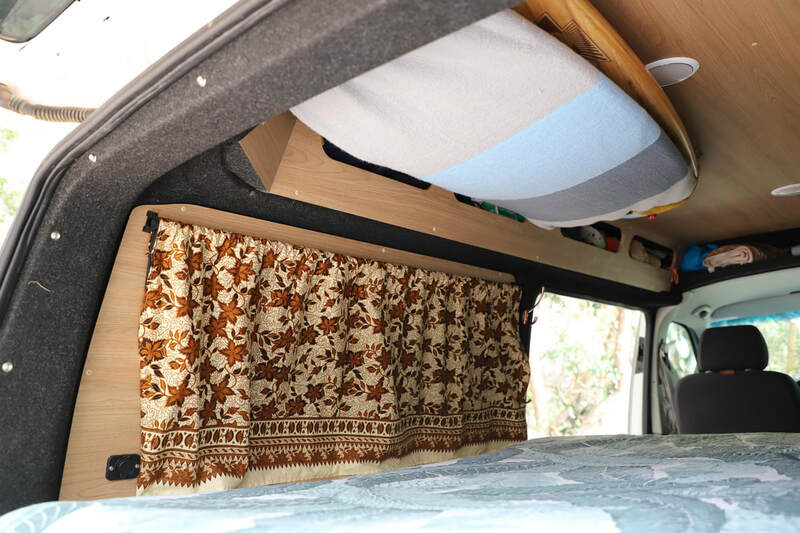 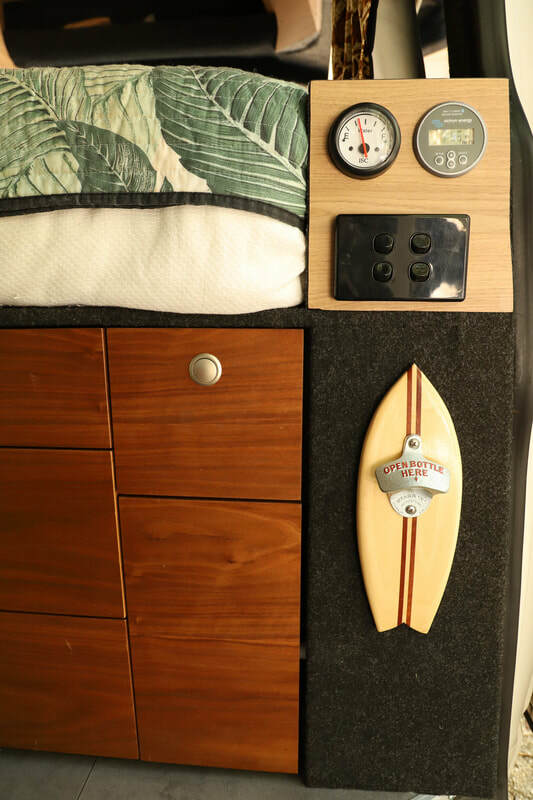 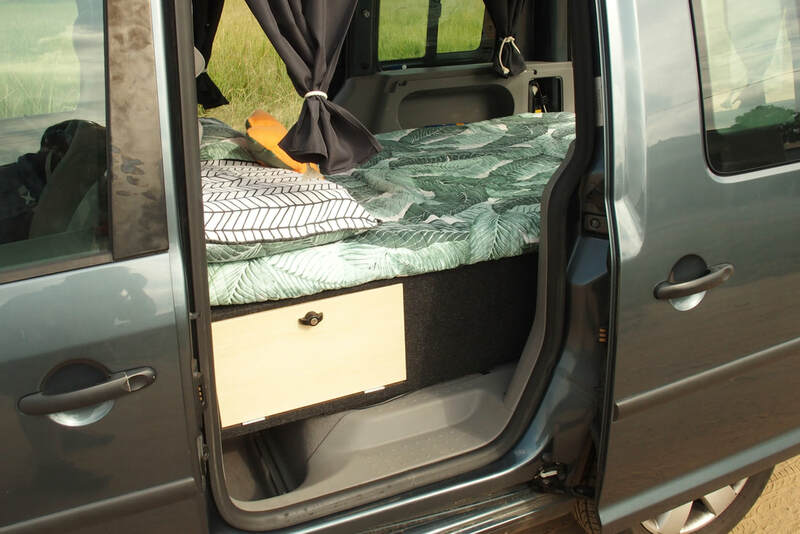 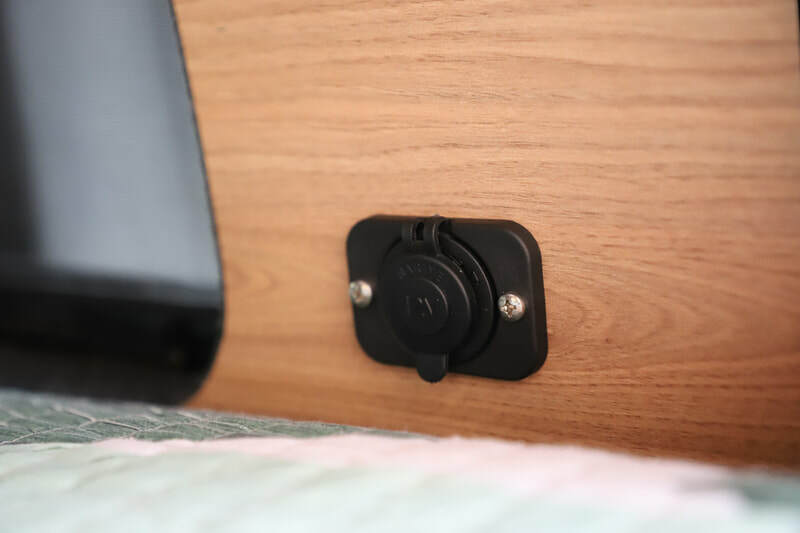 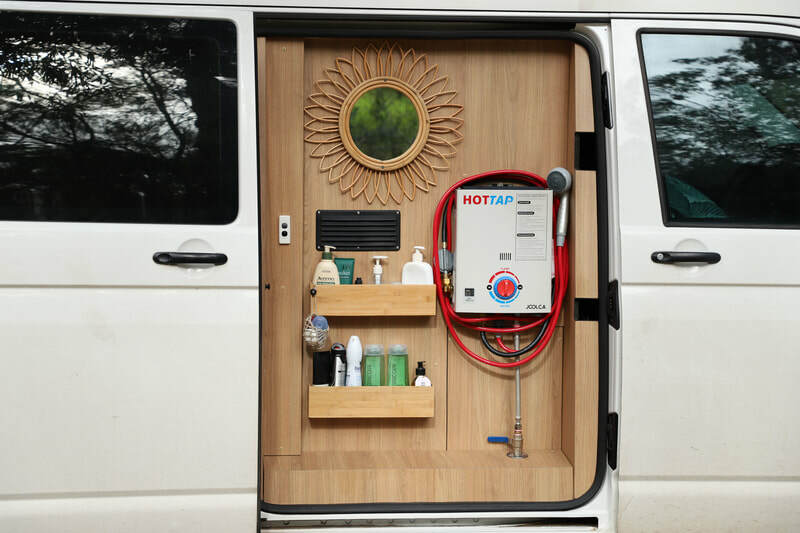 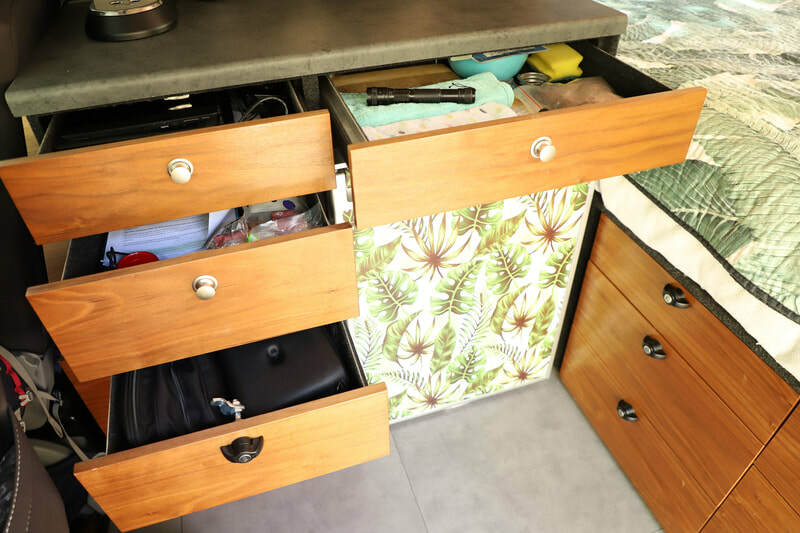 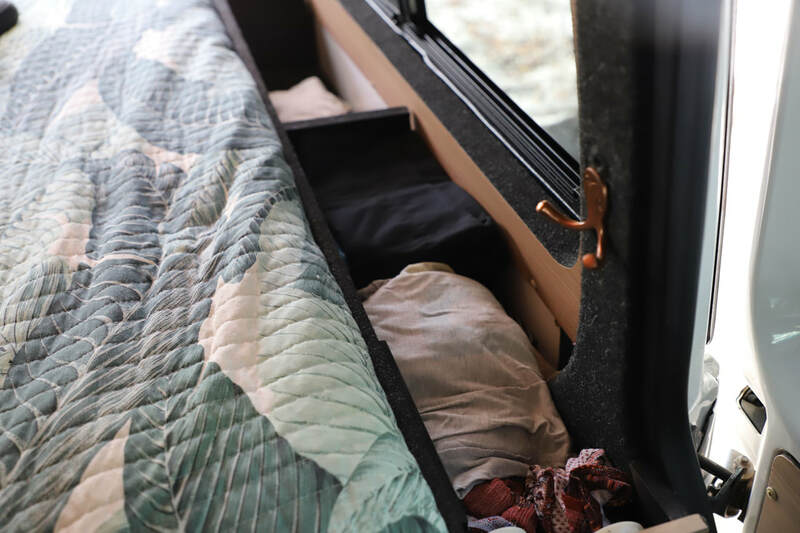 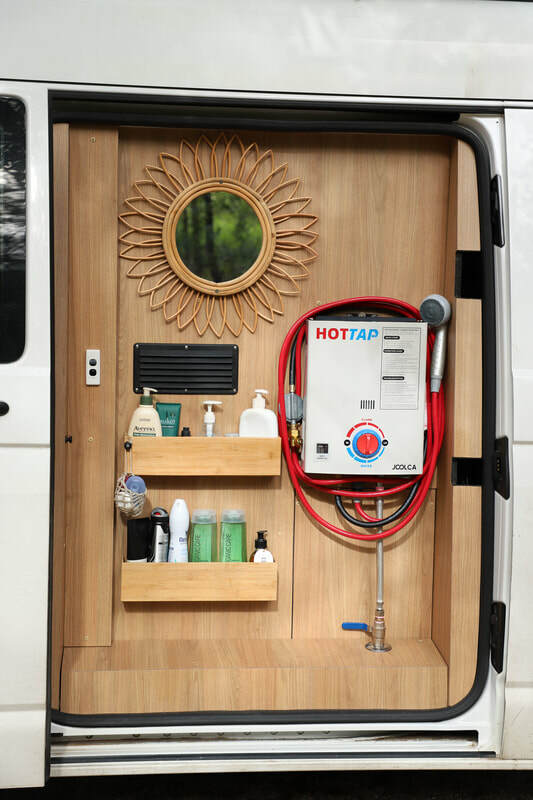 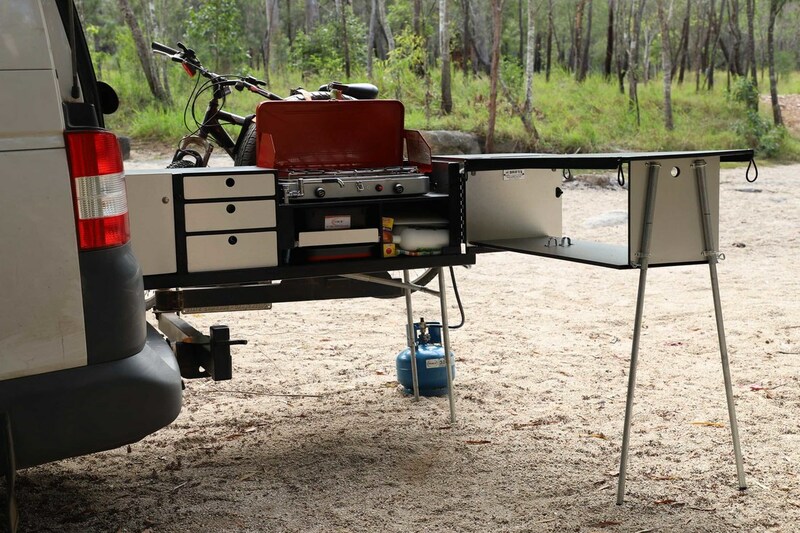 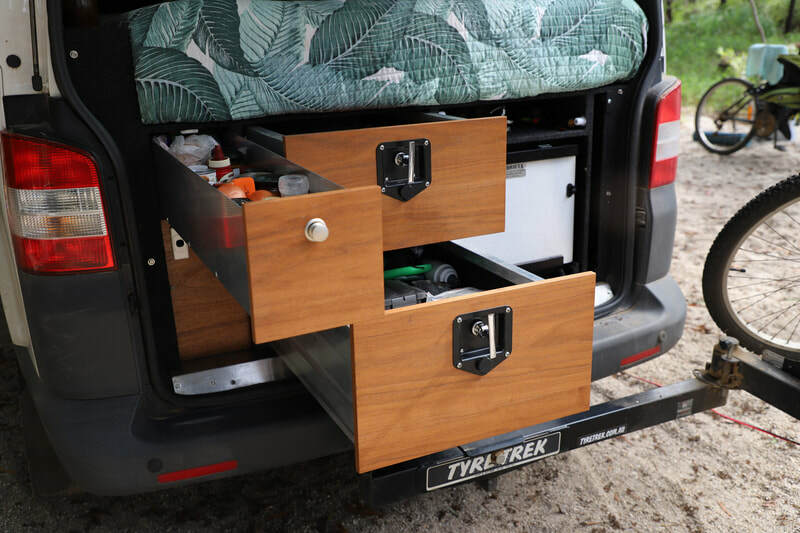 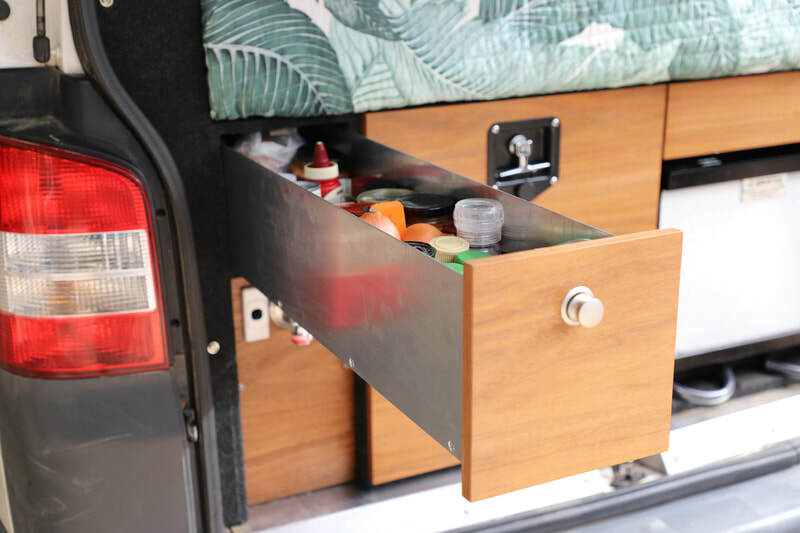 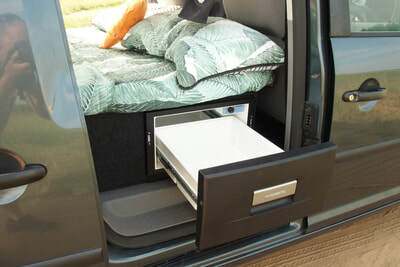 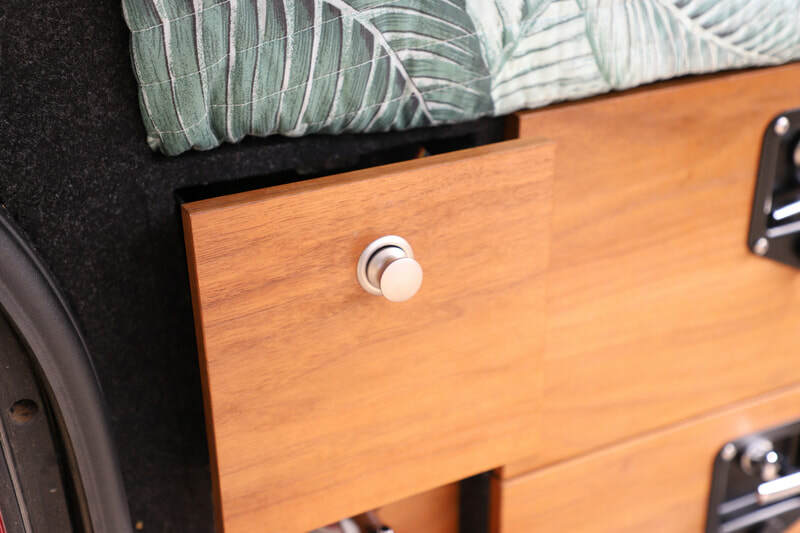 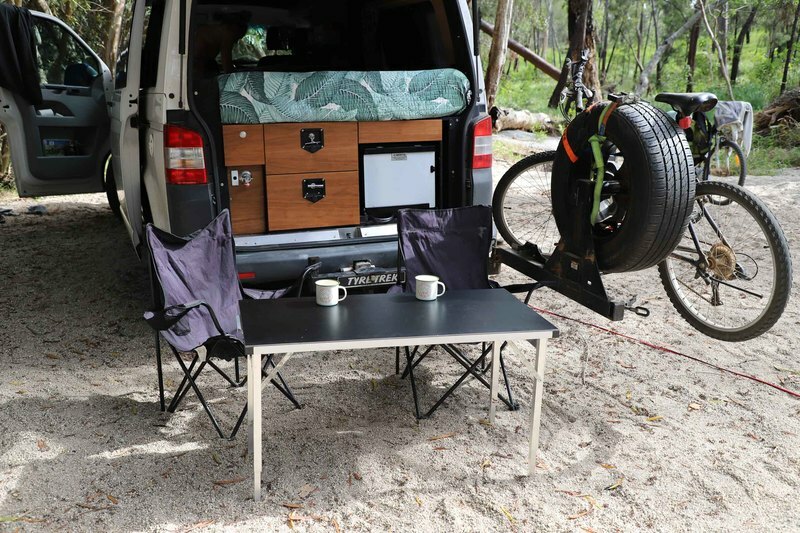 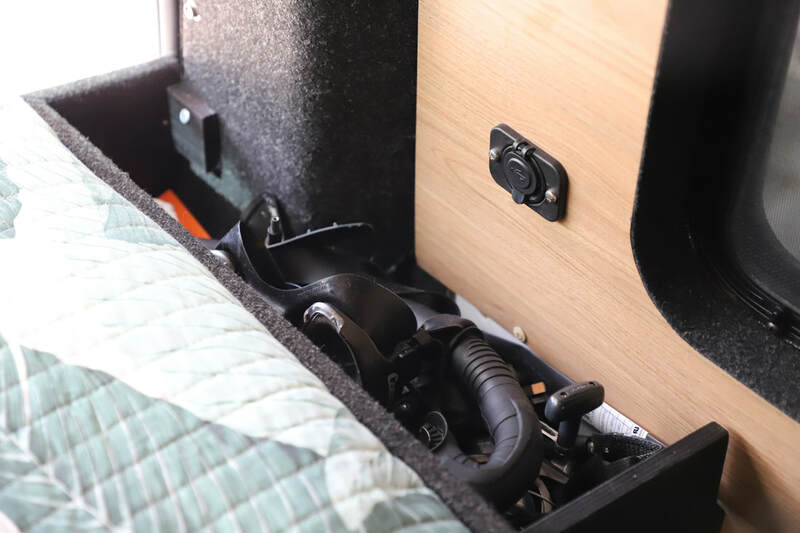 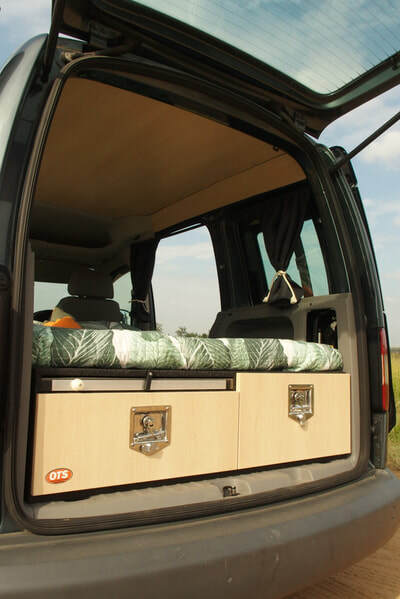 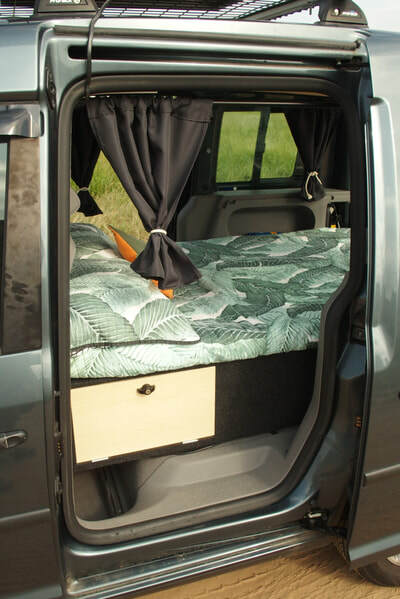 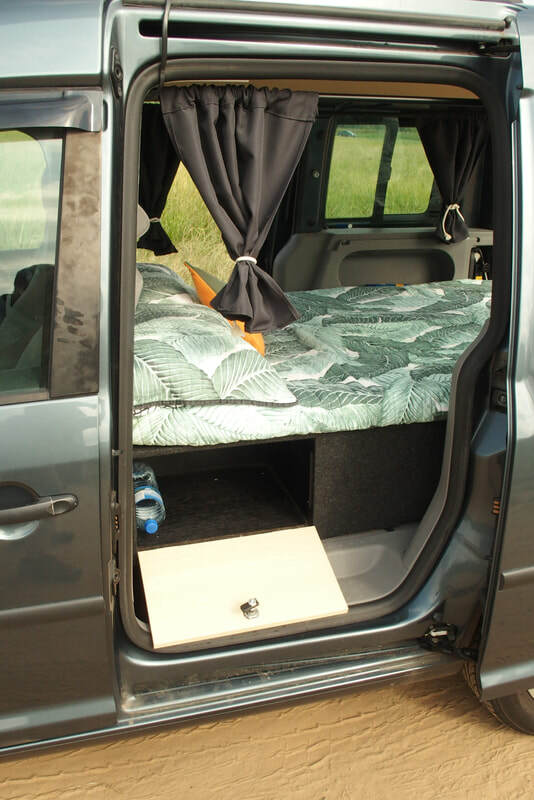 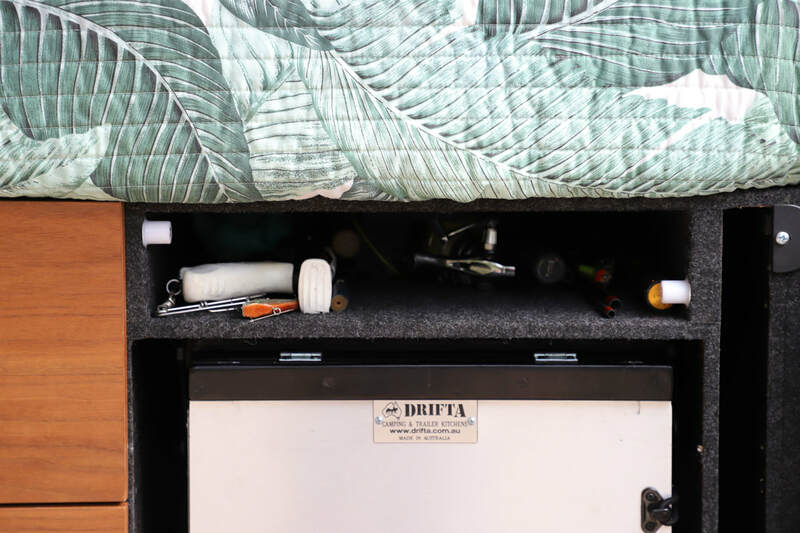 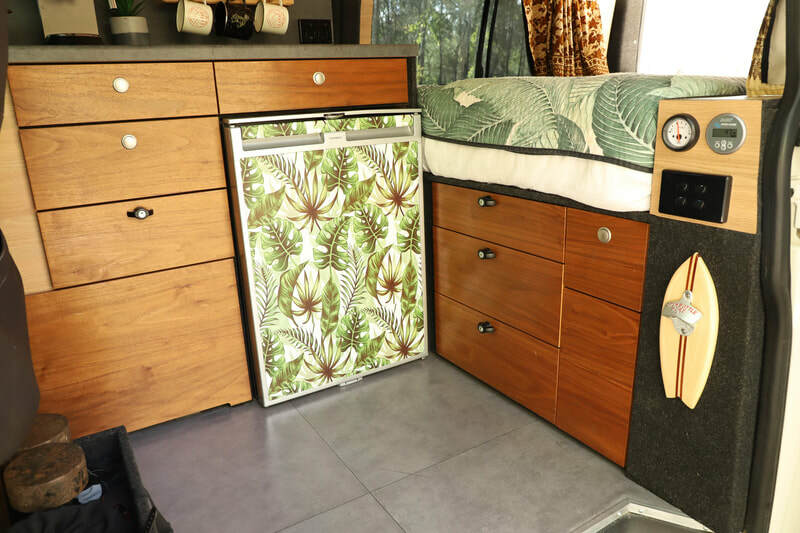 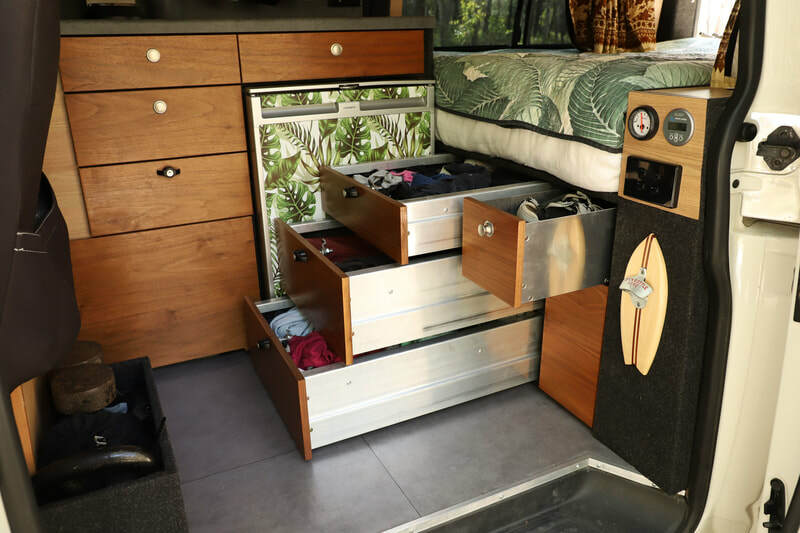 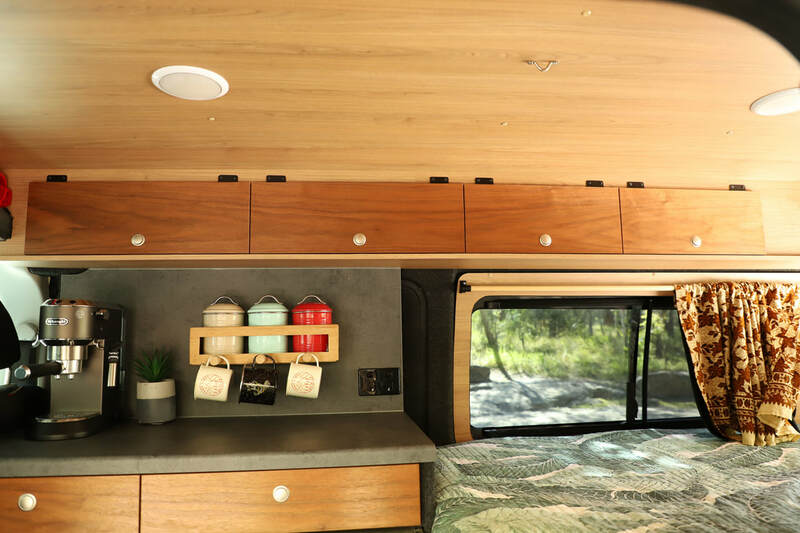 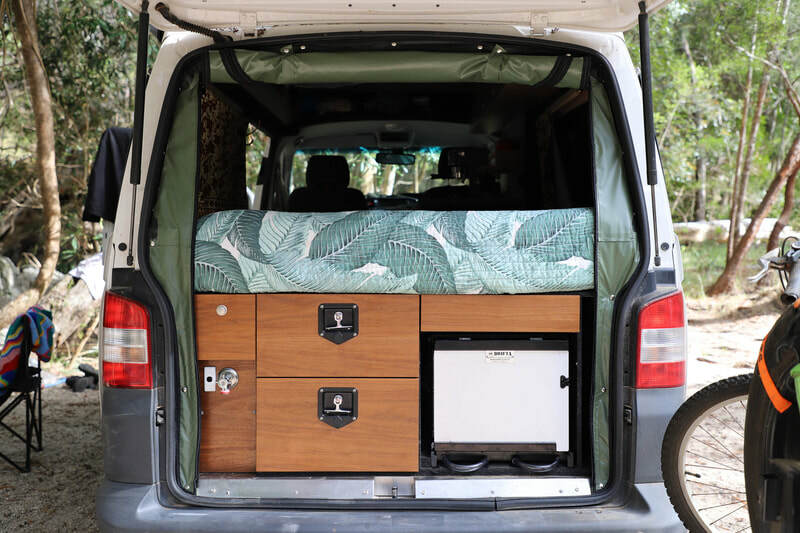 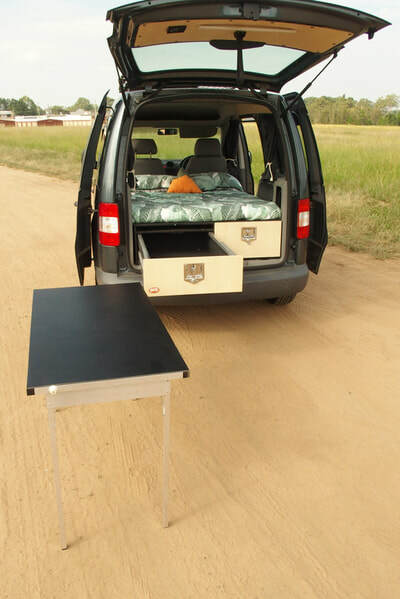 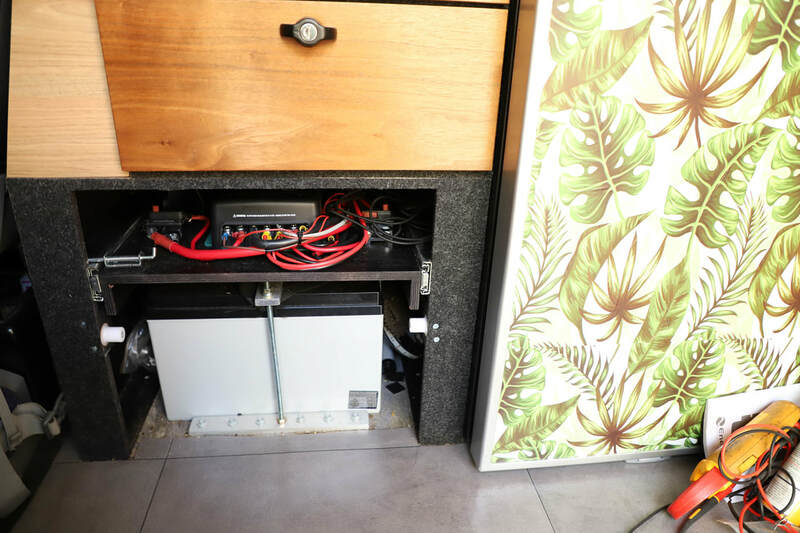 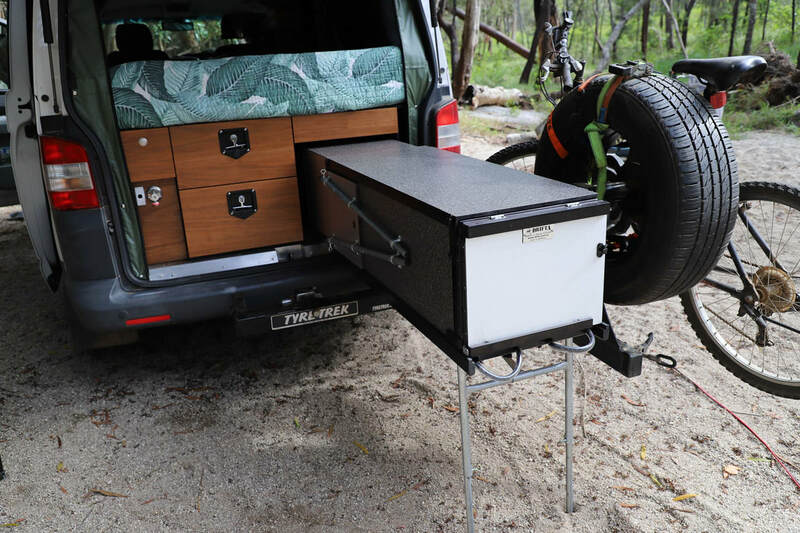 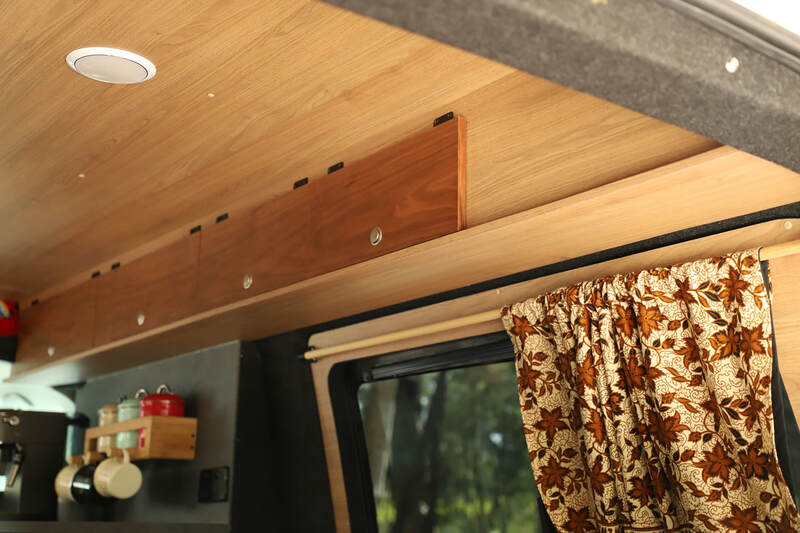 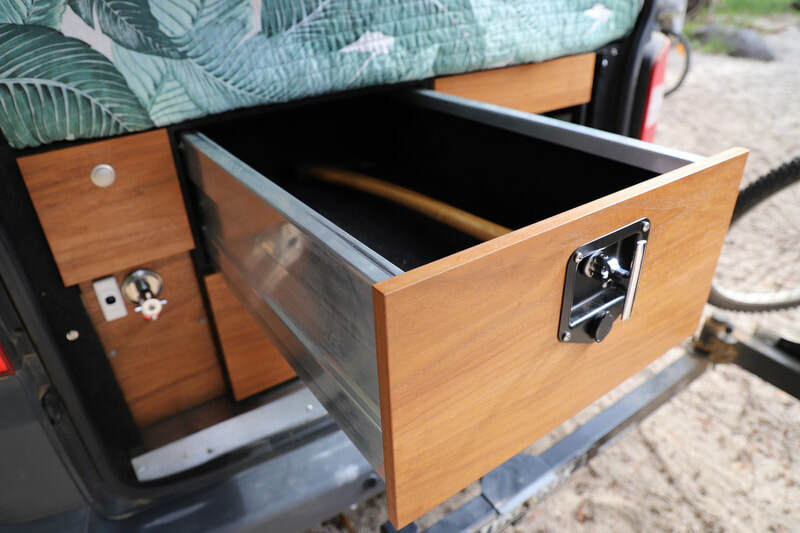 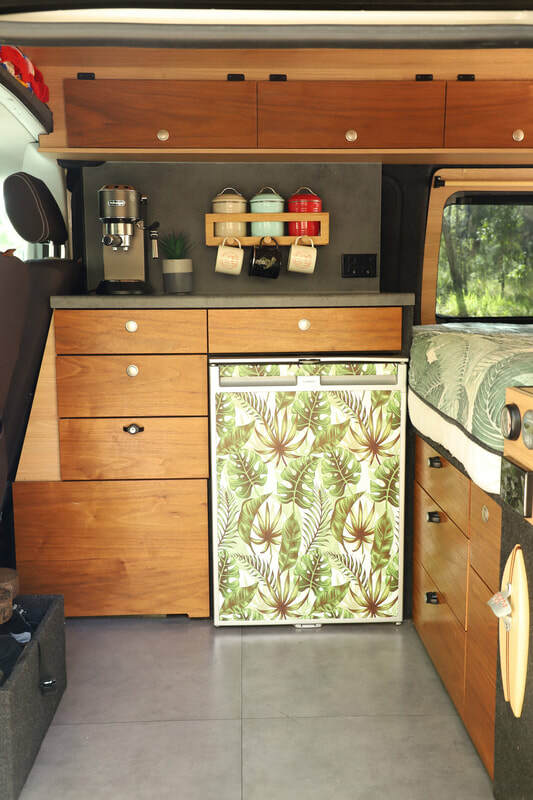 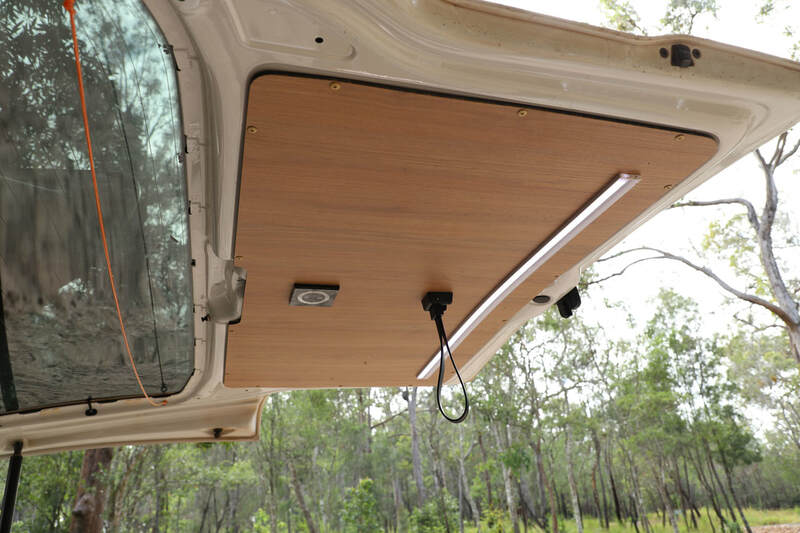 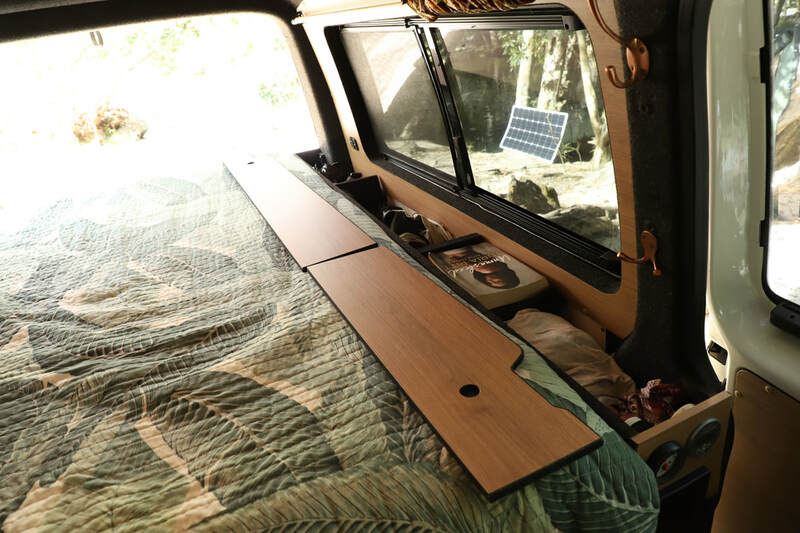 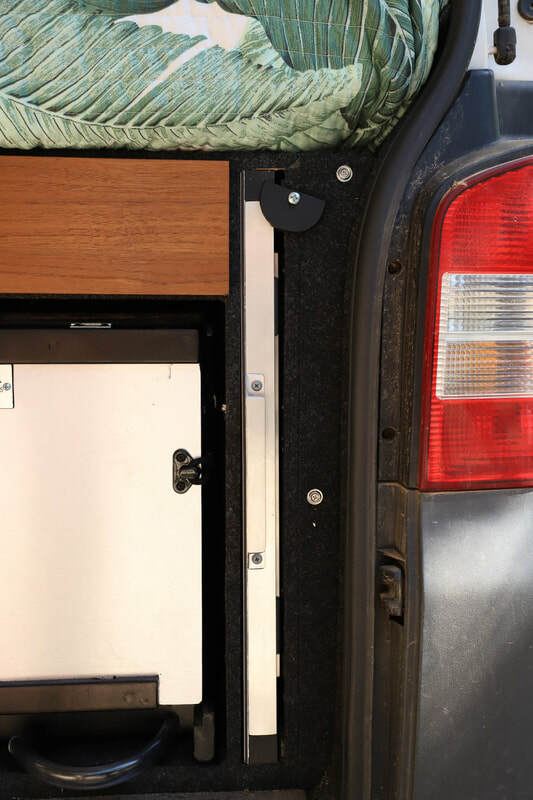 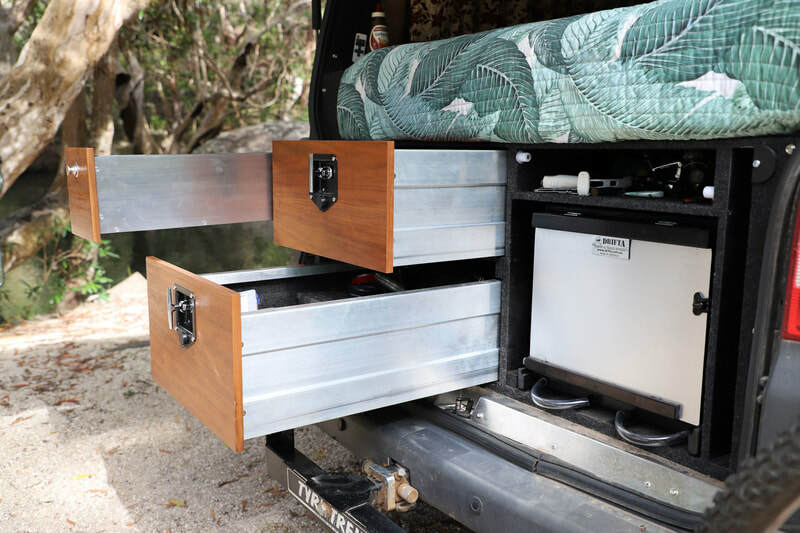 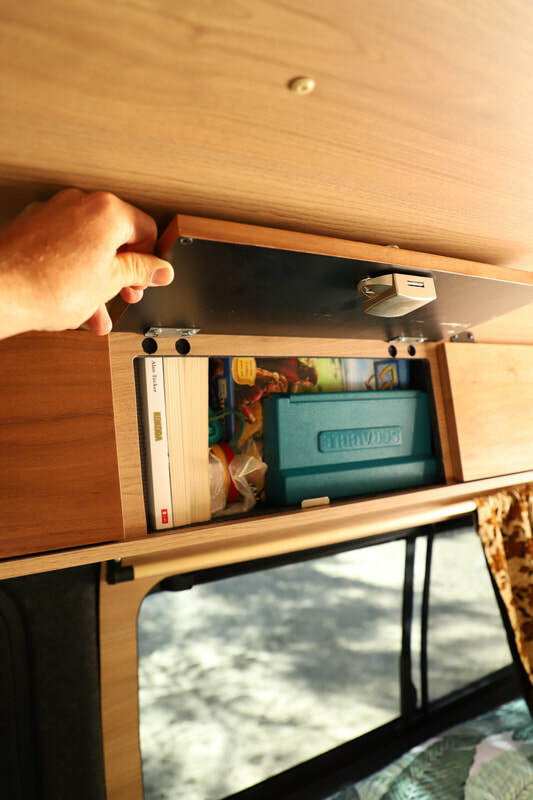 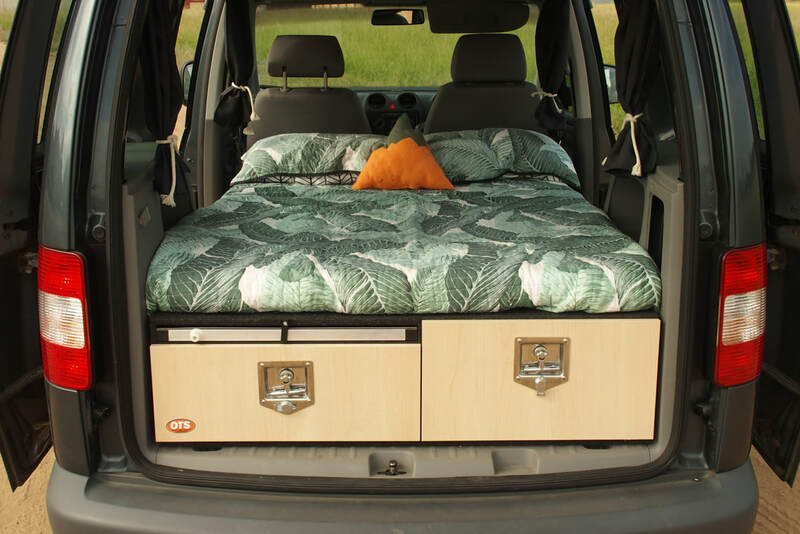 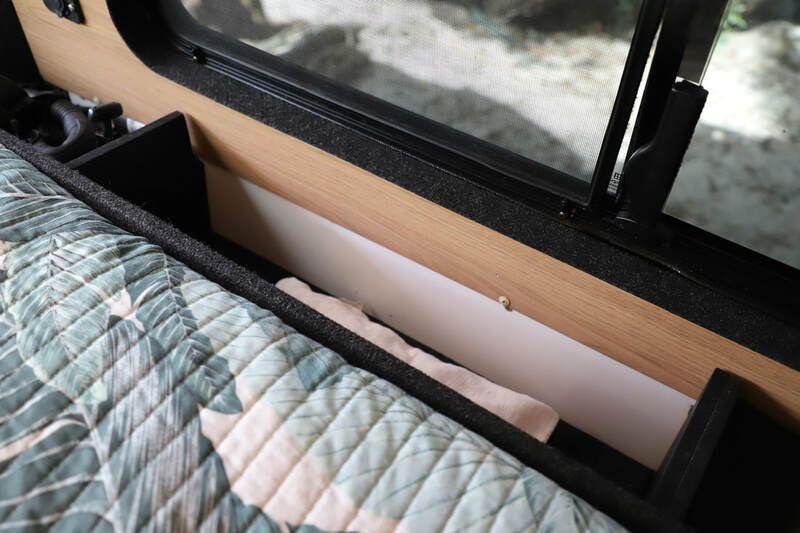 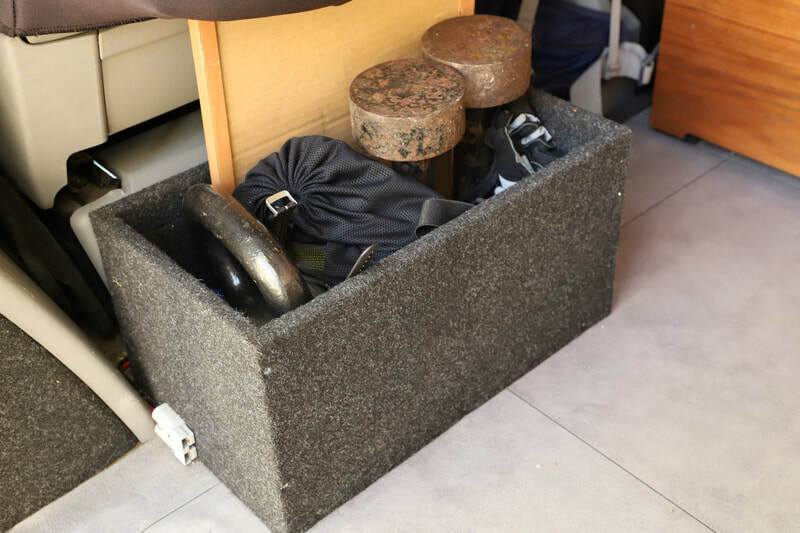 tailoring a drawer system for your van! 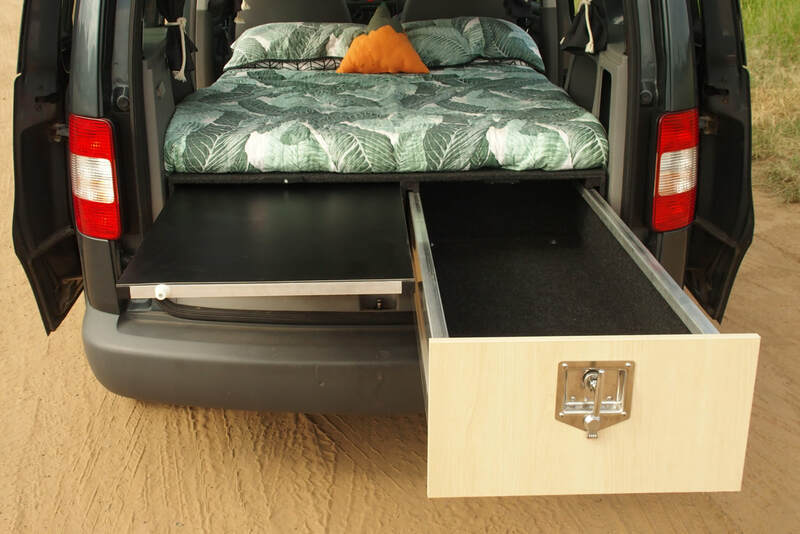 If you have a van and are wanting to convert it to a camper for touring, then we can design a system to suit your requirements. We can also fit drawers in vans for commercial use. 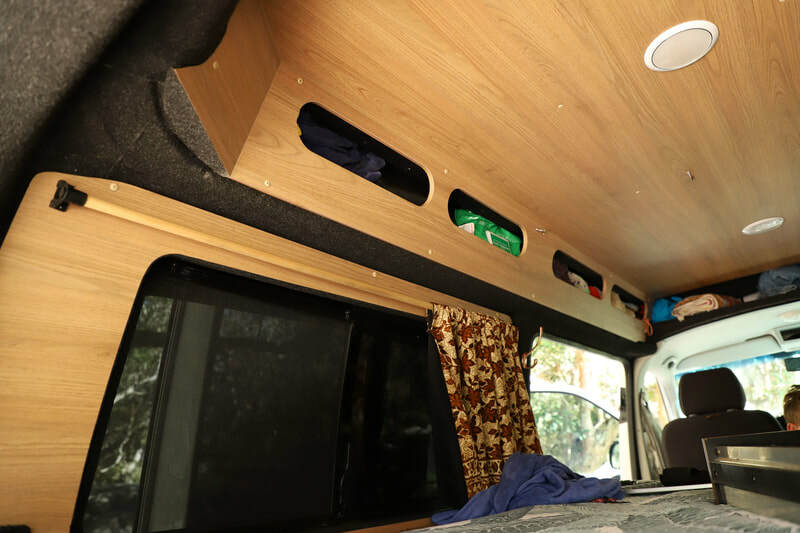 Mercedes Sprinter Custom Van Fitout set up for Touring Australia! Custom VW Caddy Van Fitout. 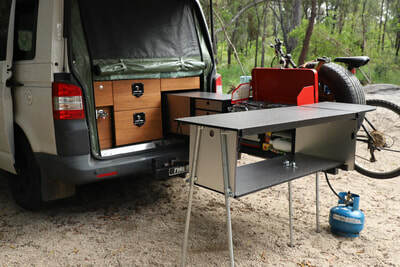 For more info please feel free to contact us on 0490113875. 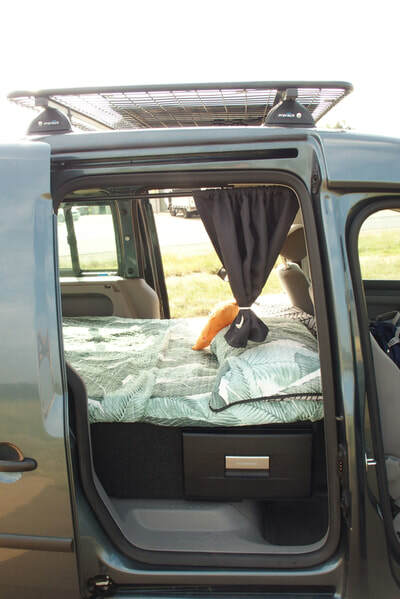 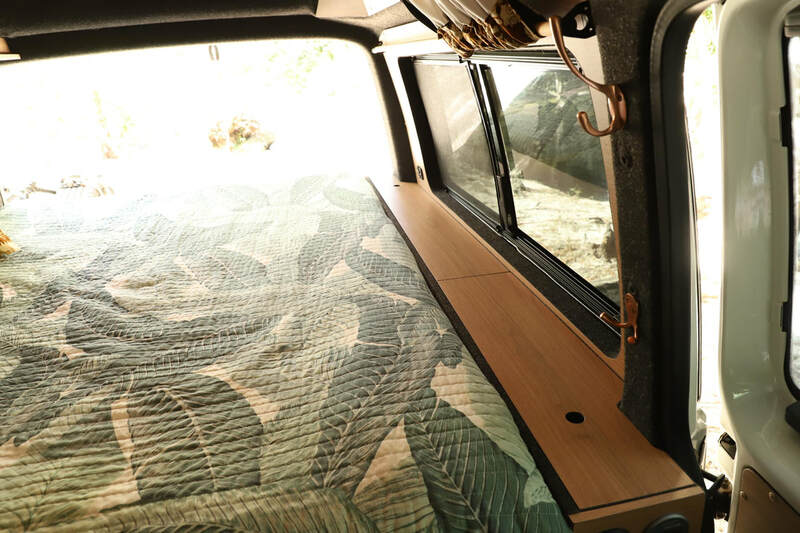 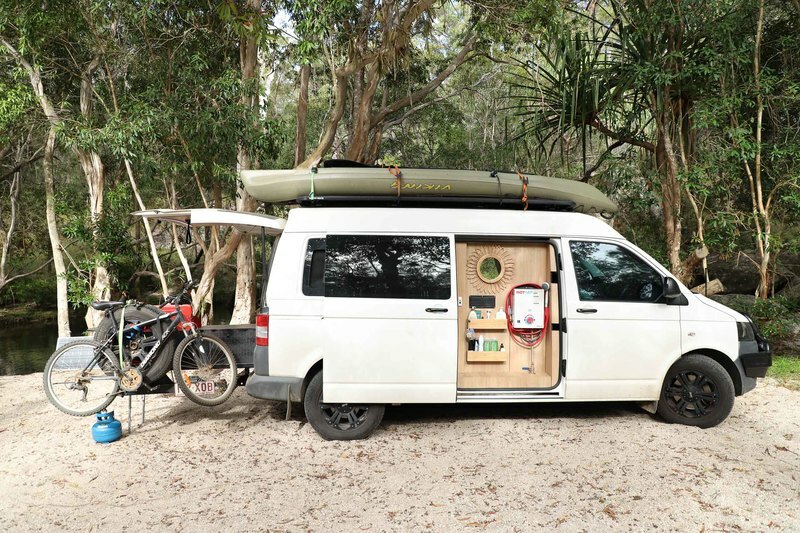 One of our all time favourite van layouts that has everything you need for an enjoyable and easy getaway! 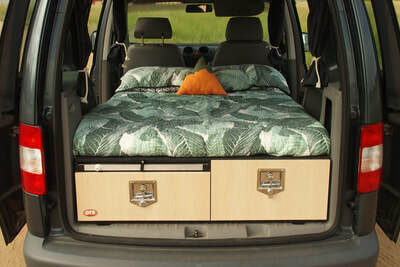 This one is in a Renault but could use this design in other vans also. For more info, feel free to contact us on info@outbacktouringsolutions.com.au - HAPPY CAMPING! 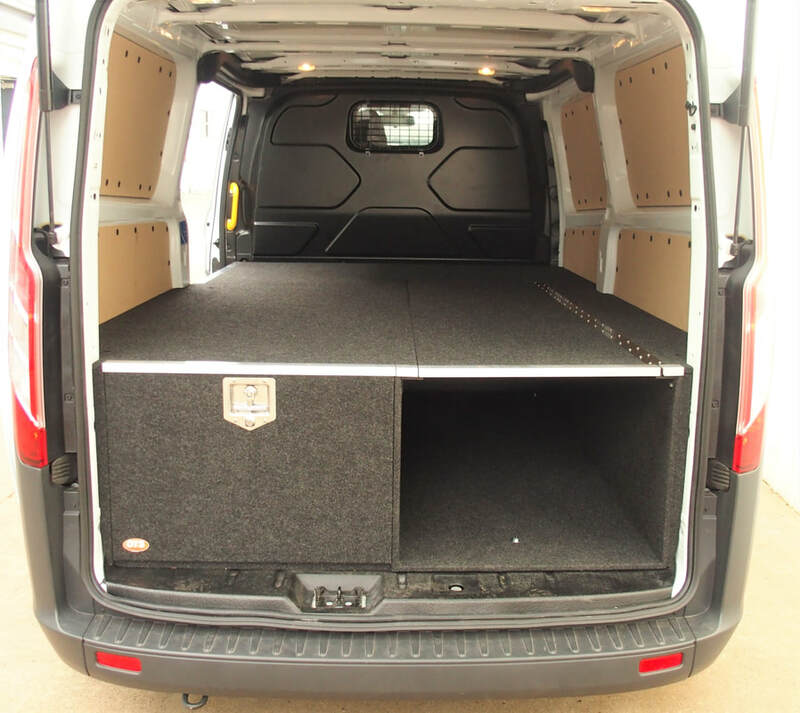 Please contact us for a quote to suit your needs!